This Blog is the collection of short biographies and photo of the scientists, from different centuries, and many of them are unknown to the present generation. The valuable contributions of the scientist are the backbone of the development and the modern world is the result of their brainwork. We just utilize what they discovered and gifted to us. This Blog has been prepared as an authoritative and stimulating reference source. Compact detail about scientists, who amazingly changed this world, provides essential information on different discoveries they made in the field of science. In fact, reading about the life-sketch of a scientist and his achievements, has great infotainment value. Besides, the lives of great men and women provide us inspiration to do things differently, and more importance than any other motivational factors. In this respect the importance of this Blog, especially for children, can hardly be underestimated. Rather it could even be a part of the curriculum-as at times the biographies can prove so inspiring and do motivate a person in such a way, that they change the entire course of the life of that person. Written in simple and lucid language, these biographical photos of great scientists have been put together for ready reference. The Blog can also prove to be an ideal I.Q. upgrader. 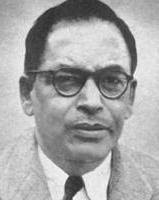 Prasanta Chandra Mahalanobis was a great scientist and applied statistician. 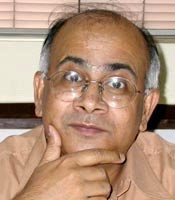 He is famous for the ‘Mahalanobis Distance’, a statistical measure. He did pioneering work on anthropometric variation in India. 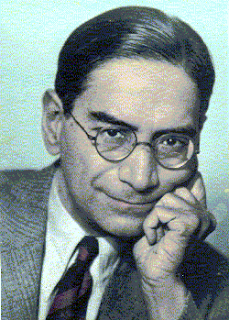 Professor Mahalanobis made valuable contributions to the development of statistical science in India. 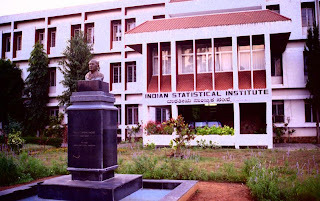 He founded the Indian Statistical Institute, and contributed to large-scale sample surveys. Scientist P.C. Mahalanobis was born on June 29, 1893. He was the son of Prabodh Chandra & Nirodbasini. His father was an active member of the Sadharan Brahmo Samaj. He started education from Brahmo Boys School in Calcutta. 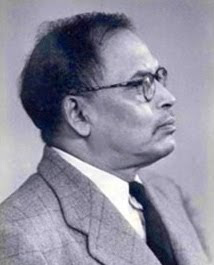 Then he completed graduation in physics from the Presidency College, Kolkata in 1912. He also completed Tripos at king’s college, Cambridge. 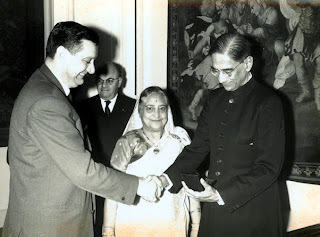 After that he came back to Calcutta, India, and here he was introduced to the Principal of Presidency College and was invited to take classes in physics. 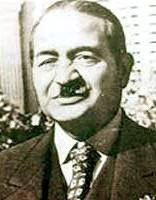 Manali Kallat VAINU BAPPU was a great astronomer and president of the International Astronomical Union. 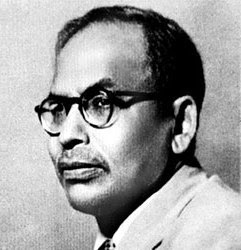 Being one of the greatest astronomers of India, Vainu has contributed much to the revival of optical astronomy in Independent India. 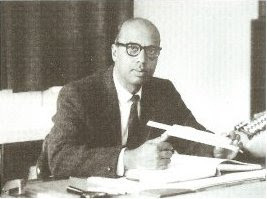 Vainu was born on August 10, 1927 to a senior astronomer in the Nizamiah Observatory, Hyderabad. He was the only child of Manali Kukuzhi and Sunanna Bappu. 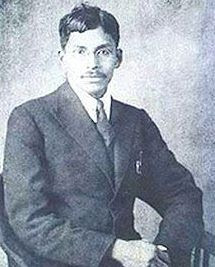 Vainu Bappu was not only excelled in studies but took active part in debates, sports and other extra curricular activities. However astronomy to which he was exposed from an early age became his passion. Being a keen amateur astronomer, even as an undergraduate, he had published papers on variable star observations. After getting his Masters degree in physics from Madras University, Vainu Bappu joined the prestigious Harvard University on a scholarship. 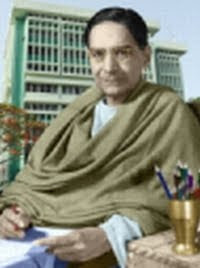 Dr. Shanti Swaroop Bhatnagar was a great Scientist of India. He was known as “The Father of Research Laboratories”. 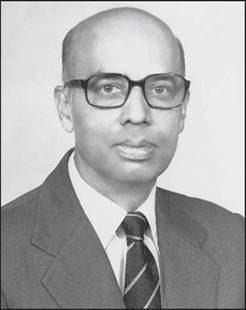 He is remembered for having established various chemical laboratories like central Food Processing Technological Institute at Mysore, National chemical laboratory at Pune (Maharastra), the National Metallurgical Laboratory at Jamshedpur and many others.